Back in October, German ornithologists spotted a red kite near Frankfurt, something that thrilled a wildlife recovery center in Portugal. This was the bird that in 2016 had managed to recover, being the only survivor of one of the worst cases of poisoning of wildlife known in Portugal. The red kite (Milvus milvus), from a threatened species in Portugal, has now been found 1.950 kilometers away from where it was poisoned in November 2016 on the plains of Castro Verde, Alentejo, and where it was later released in December of that year. The known story of this bird begins on 15th November, 2016 when it was found by the authorities conservationists of the League for the Protection of Nature (LPN) in Castro Verde. It had signs of poisoning but it was still alive. “The bird was found, accidentally, when we were doing field work,” in an agricultural area near a village, told Rita Alcazar of LPN to Wilder. 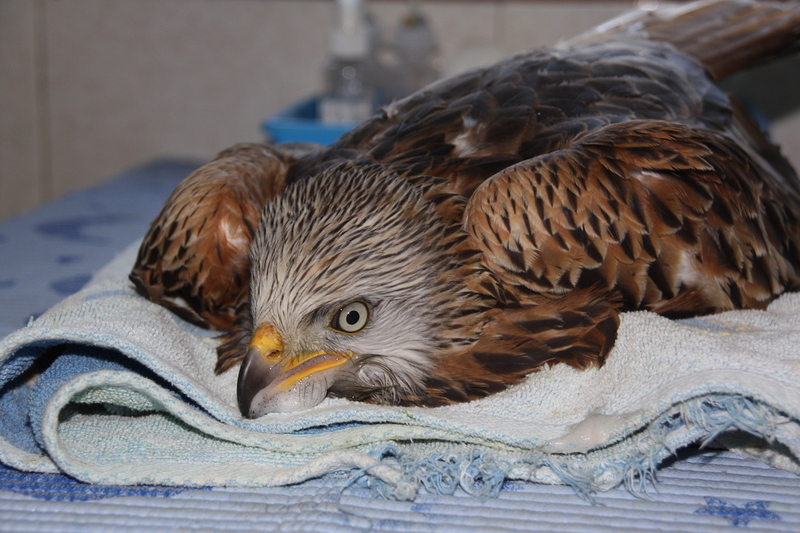 The red kite had “symptoms of acute poisoning, which included vomiting, muscle spasms and other symptoms of great suffering,” the association wrote in a statement. But it was just the first wild animal to be found poisoned. And the only one still alive. 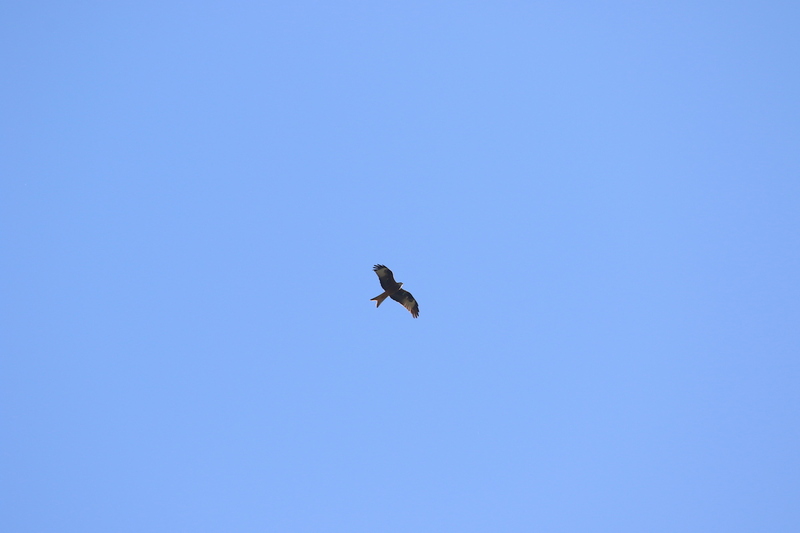 In the following days, an Imperial-Iberian eagle (Aquila adalberti), 11 red kites and a fox (Vulpes vulpes) were detected in the Castro Verde Special Protection Zone in the Alentejo. It was the most serious case of wildlife poisoning recorded in the Alentejo, since there are records. 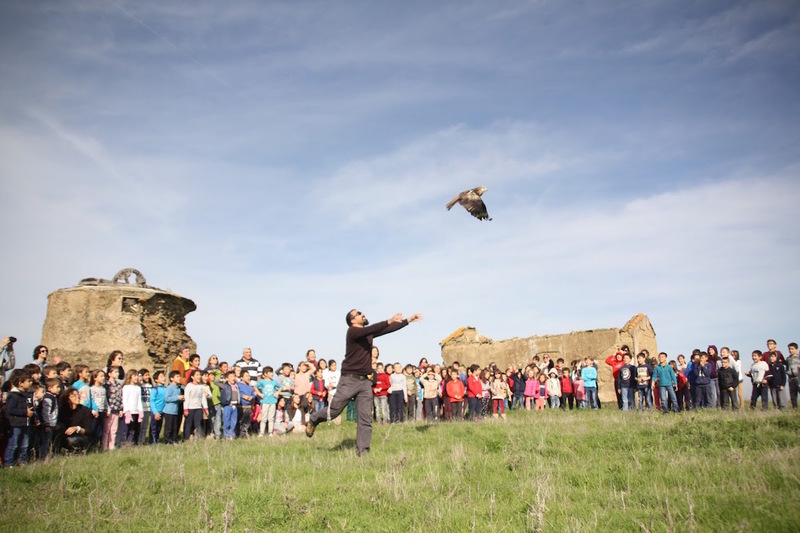 LPN immediately took that red kite to the wildlife recovery center in Algarve, RIAS, managed by the ALDEIA association. The unexpected news of this bird arrived at the end of November of this year when Ingo Hausch sent an observation made by his colleague Ulrich Grassman. “In this register, next to other three red kites, a fourth individual appeared with green wing marks whose code corresponds to the red kite recovered and released by RIAS. This observation was made on 15th October, 35 kilometers northwest of Frankfurt (Germany) and 1.950 kilometers from where it was poisoned and later released,” RIAS team told Wilder. The red kite is a species that has resident populations in Portugal – especially on the border with Spain, in the districts of Bragança, Guarda, Castelo Branco, Portalegre, Évora and Beja – and others only wintering. Once common, this species began to disappear from Portugal in the 60’s because of the use of pesticides and the persecution of hunters and shepherds. Today it has Critically Endangered status and is protected by national and international legislation. One of the biggest threats to its survival in the Iberian Peninsula is poisoning, adds the RIAS team. In fact, these populations “pass through very critical moments, especially those of the southern half of the Iberian Peninsula”.